5678 is the first and the industry’s most experienced experiential marketing agency that specializes in connecting brands to the South Asian American community through memorable and authentic experiences. We have the relationships, experience, and infrastructure necessary to help brands shine when it matters most. 5678 service offerings include branded-entertainment, influencer marketing, content strategy, production, targeted media planning-buying, and custom high impact activations. 2018 has underscored the importance of reaching a multicultural audience for a successful marketing strategy. Within that group, the South Asian audience has stood out, and been the focus of CMO's of fortune 500 brands. Why? This incredibly affluent, young, tech-savvy and fast-growing audience is set to take over the new American landscape in the coming years as second-generation South Asians innovate in new fields, lead new companies, and change the conversation in every major industry. Just this past year, Disney announced a new animated show "Mira, Royal Detective" to educate young viewers about the Indian culture. A wedding between Priyanka Chopra, and Nick Jonas captivated the world. 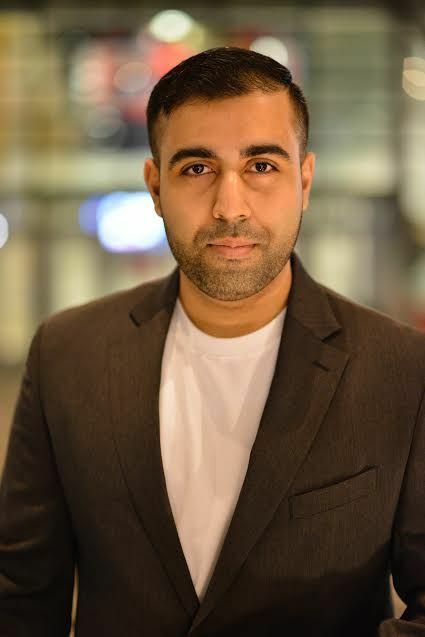 Hasan Minaj, a South Asian daily show correspondent, landed his own tv show on Netflix. These aren't just small wins for a historically undervalued audience, rather it's a statement to brands that South Asians are decision-makers, and now are dominating the conversation about diversity and inclusion. With some of the largest spend across Travel, CPG, Insurance, Auto, Luxury Goods, and Beauty, South Asian's are the next audience for marketers to focus if they want to competitively conquest and grow market share. Today, South Asians are bucketed within all of the audiences that comprise Asian-American's that equates to 60% of the world's population. With different languages, cultures, and traditions, the South Asian audience is truly unique and should be spoken to with that in mind. South Asians want to have their own identity in the marketplace, and if brands cater to that and connect with the South Asian consumer, the possibilities are endless. By Kunal Kumar, Partner, kunal@5678mediagroup.com (908)-977-9515. For more information on how to reach and activate against the South Asian consumer visit www.5678mediagroup.com or email newbiz@5678mediagroup.com. View company profile here.